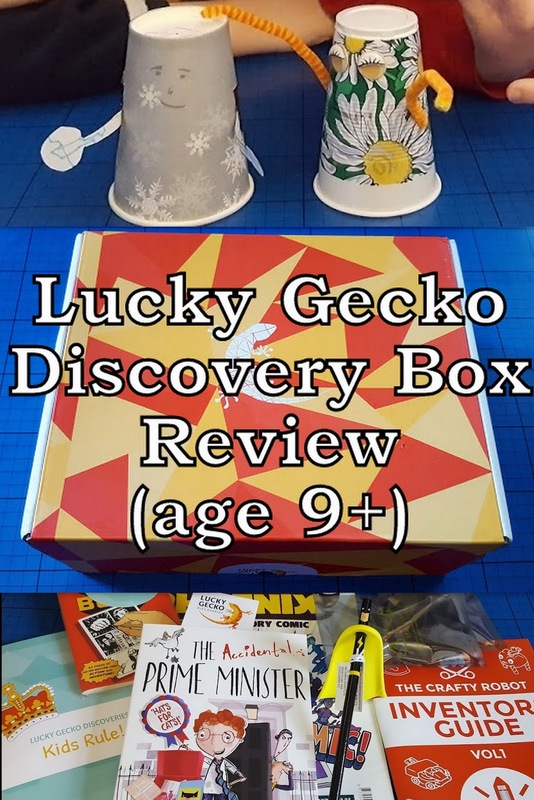 Lucky Gecko make discovery subscription boxes for children aged around 9-12. At this age children are more mature and need something a bit different as well as with a challenge. Let's face it, it can be difficult to occupy them without them returning to their screens. I love this box. 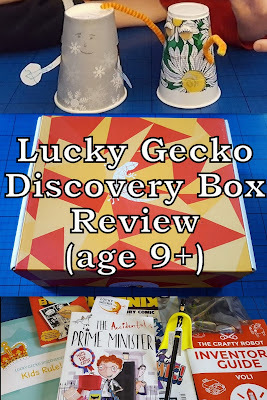 Lucky Gecko is the most expensive subscription box we've reviewed, but that's because it's got the most in. This is a week's entertainment and your child will learn loads, while really enjoying themselves and making something they can be proud of. 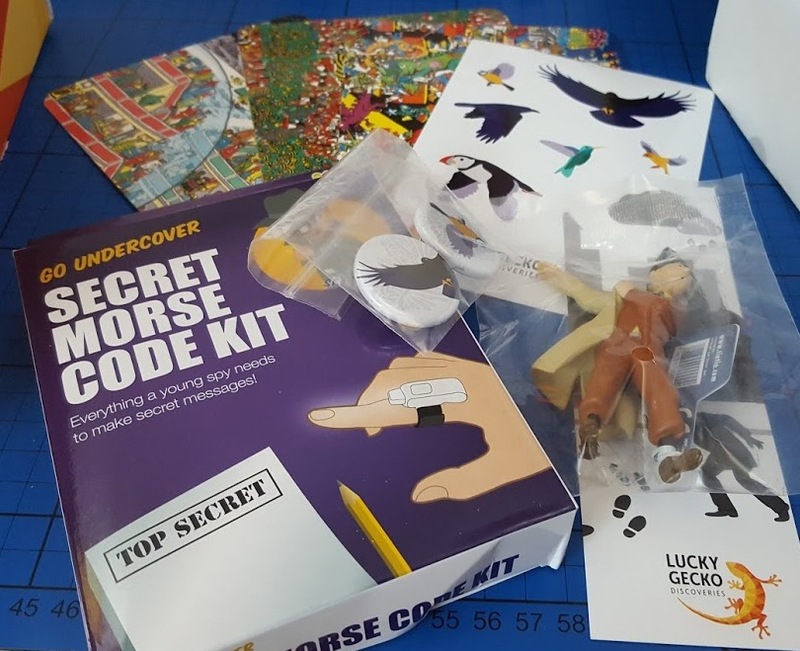 There are 3 Lucky Gecko discovery boxes to choose from - Wisdom, Imagination and Curiosity - each of which supports what your child is learning in the classroom, in a way which is more accessible and fun! My almost 9 year old chose Imagination. The Lucky Gecko workbook, which tells you about everything else in the box and why it's there, as well as tons of interesting facts, some very different puzzles and short activities. Our edition tells us all about amazing things children have done, invented or places they've ruled over. It also has competitions, including a writing challenge. (Click on any photo to enlarge it). 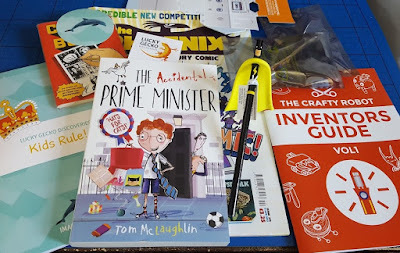 A reading book and suggested book list - The Accidental Prime Minister by Tom McLaughlin. 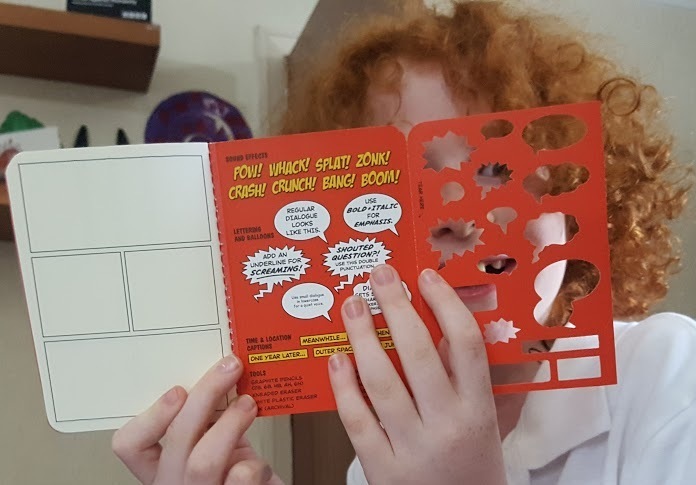 This is a nice book for children who are still fairly new to chapter books, with large print and small illustrations breaking up the text into smaller chunks. 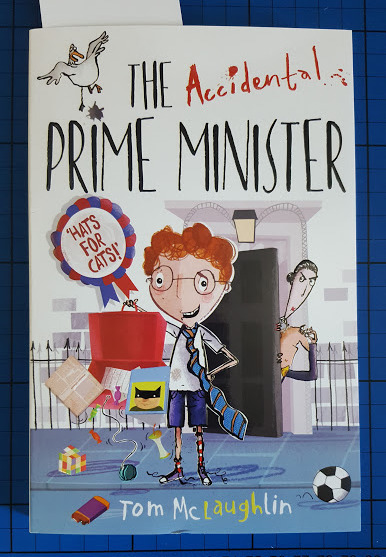 It tells the story of Joe, who accidentally becomes Prime Minister when he campaigns for his local park. It's funny and light, but still a quite thought-provoking read. Can a child really become Prime Minister? And would they do a good job? An awesome Superhero Pencil and Comic Note Book. 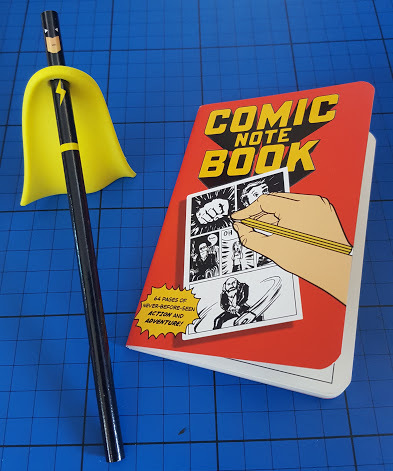 These are lovely, excellent quality and so different from the normal 'notepad and pen'. 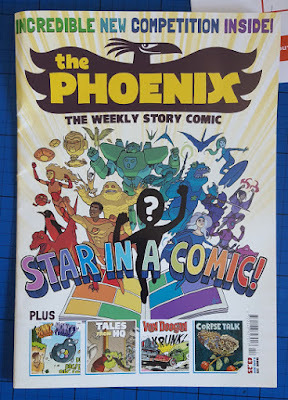 A copy of The Phoenix Comic. This is a new weekly comic which is a great light read for a child who just wants a quick story and it's ideal for reluctant readers. It's full of comic book short stories and my boys have both read it cover to cover - as has their Dad. He really loved it. 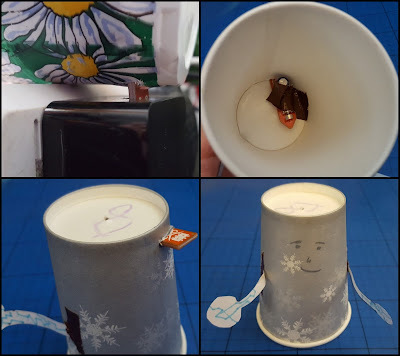 A Fizzbit Crafty Robot which moves by itself. My son was ecstatic when he discovered he was going to be making a walking robot! . Our children are often taught at school to a fairly rigid formula, time for experimentation and exploration is very limited. This is an awesome robot and although your child is given a really nice Crafty Robot body to make, they can make their own robot however they want and from pretty much anything they want. I've taught, I know that the best way to teach anyone anything is to let them decide they want to find out more and then help them, but let them lead. The Lucky Gecko Box does just that. 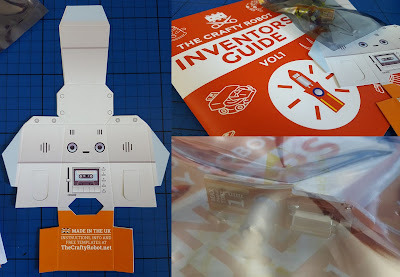 The Fizzbit which powers the robot has a rotating weight which makes it vibrate - and 2 are included in the Gecko Box. Powering the Fizzbit is as simple as plugging it into a USB socket for 30 seconds, and it can be used again and again in different robots. Genius. 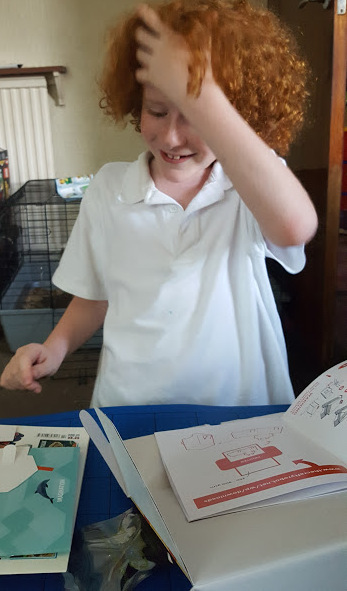 It is exciting and my son couldn't wait to read the instructions. Our 7 year old was desperate to join in and because there were 2 Fizzbits he could. His older brother even helped with fixing his Fizzbit into place. 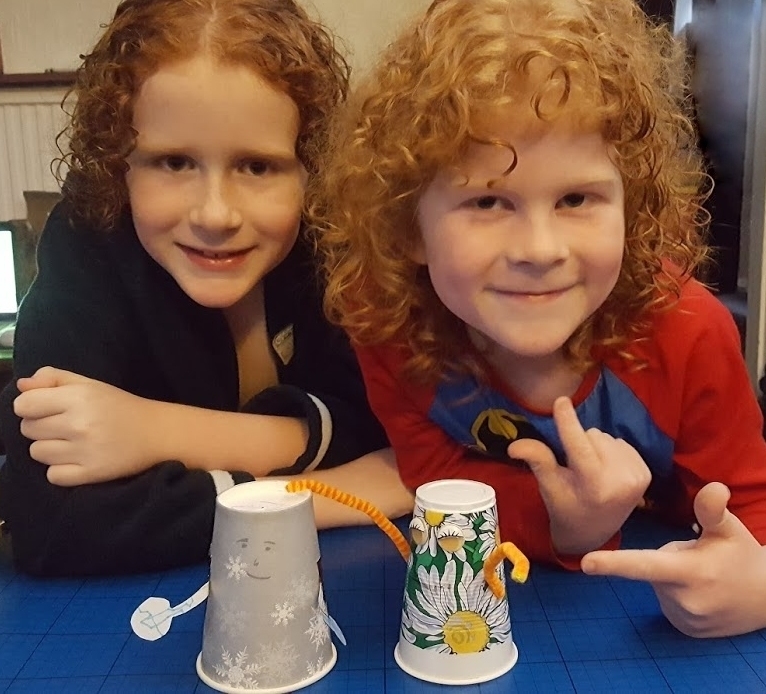 They both followed the instructions and made a great robots which really reflect their personalities. You couldn't hope for better. 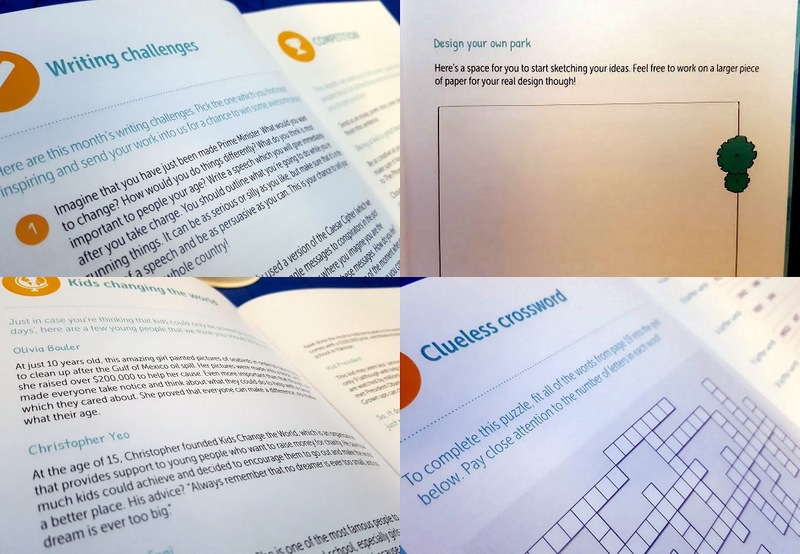 Parents are sent a Parent Pack email with an explanation of the theme and how the contents relate to it, as well as answers to the puzzles in the booklet. This month we even have a parent challenge based on pop song titles. There's loads of clear information about the craft activity and short explanation of how the contents of the box support your child's learning in school. 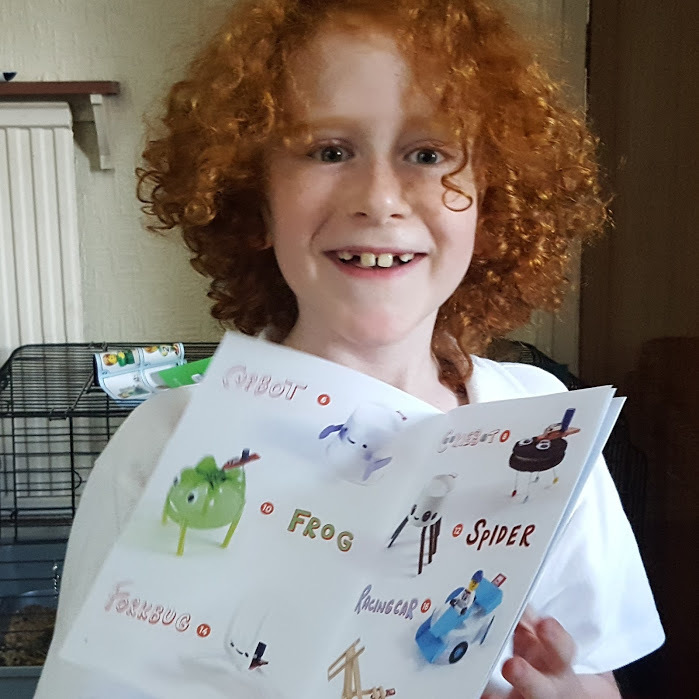 The Parent Pack email is really friendly and quick to read, but full of hints and tips. It makes Lucky Gecko seem incredibly easy to talk to, and if you have any issues they promise to be all over it as soon as possible. I believe them totally. Each Lucky Gecko discovery box is different and they're such lovely people they sent a selection of items from previous boxes for our 7 year old, so that he didn't feel left out. Everything is fun and interesting, and excellent quality. 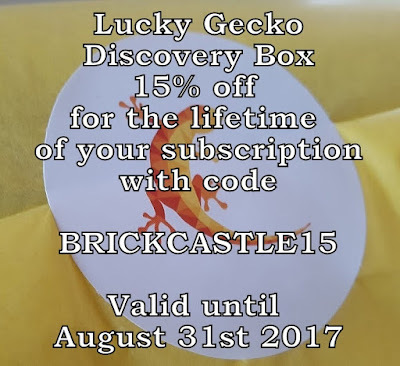 Lucky Gecko subscription boxes cost £36 a month. I have costed the items included and you could just about buy them for that price, although not with postage fees on top, and you'd have to think of and then find them. PLUS you have the Workbook and Parent Pack which pull the whole thing together and offer loads for your child to read and do. Lucky Gecko offers really good value. I think this is an excellent subscription box. It's exciting, it's full of cool stuff. My grown up boys were keen to have a look and everyone has played with the robots. It'd be absolutely ideal for any youngster who is struggling to get to the point reading and writing are easy, or any child who needs a bit more than school can currently offer. Brilliant for Home Educators. 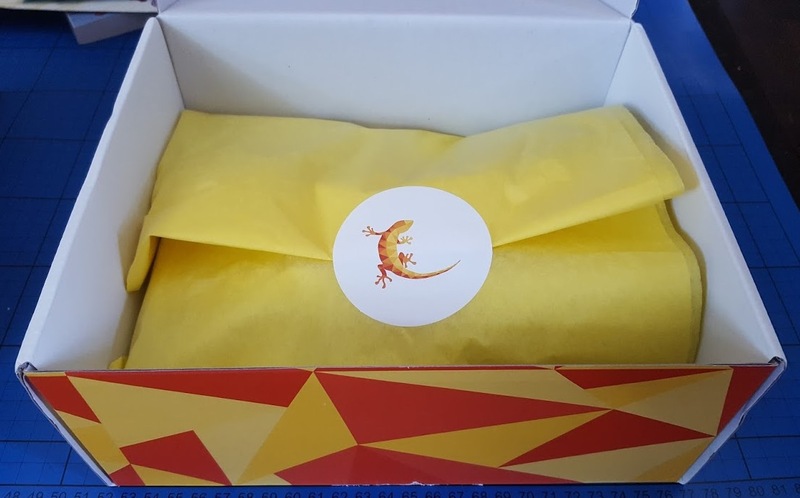 You can find out more about the 3 different boxes and order on the Lucky Gecko website. Subscriptions can be cancelled or you can change which box you want at any time. A discovery box makes an excellent gift and I'm delighted to have a 15% discount code for my readers which will last for the lifetime of your subscription. 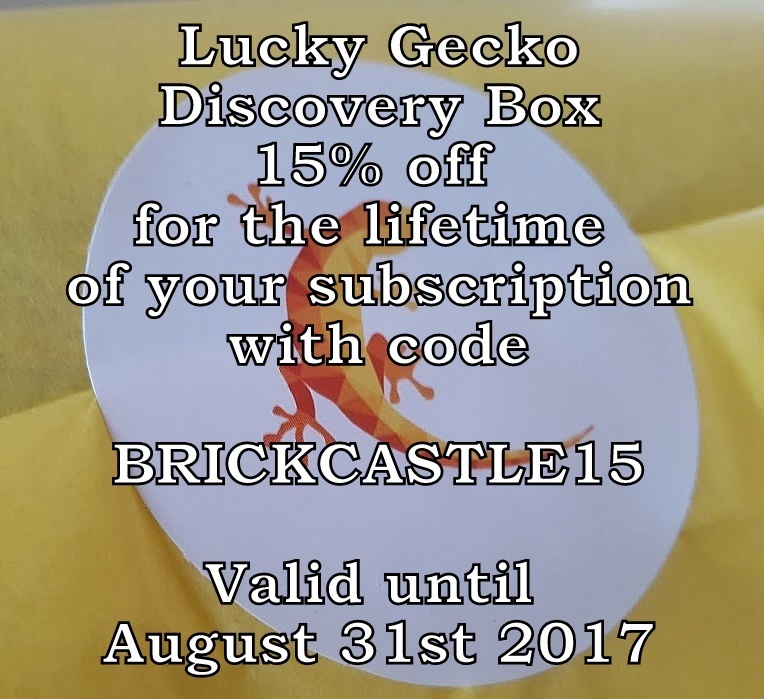 Simply enter the code BRICKCASTLE15 - this is a limited offer and the code expires at the end of August 2017. I also have a brilliant giveaway where one of my readers can win a 3 month subscription to a Lucky Gecko box of their choice. This is worth over £100 and is an awesome prize. Entry to the giveaway is by Gleam form below. I don't store or pass on your details, I only use them to contact the winner and check their winning entry. No entry is mandatory, and if you can't comment on this post, you are welcome to comment on my Facebook page for that entry. The giveaway is open to UK entrants only and will end at midnight Sunday 27th August. Full terms and conditions are at the bottom of the Gleam form. For help with Gleam and to see my other giveaways, please see my Giveaways Page. Plastic bootles and call him Pablo. We would make him out of a hollow polystyrene ball and call him jigglebitz according to my son. I know my little boy would be raiding the recycling bin (as he does every night to make things!) so I guess we'd make our robot out of a yoghurt pot or suchlike. I think we'd call him Fizz! We would use a cereal box and call out robot Bob! I'd use a pom pom and call him pompadour! I would make him out of cardboard and call him nuggett! I would make one from a flower pot and call it digipot. Empty cereal boxes and we would call him Crunch. We would use kitchen roll and call him cleanup stew lol! I'd use toliet rolls, call him bob! With an old loo roll. We would use matchcraft and name the robot Barry. This looks awesome! My son is slightly (hugely) bus/train timetable obsessed and has made a few of his own busses out of bits and pieces, so probably a bus made out of a timetable called Buzzster!! Just feathers, and he would be called budgie! I would make him from a plastic icecream cone and call it Gigantor 2. I would make one from ring pulls and call him Can Opener!! I asked my son and he said definitely to use a cube tissue box and call him dicey! I think he sounds like a sinister robot !!! I would use old egg boxes. My daughter said polystyrene (no shock there, looks like mommy will be hoovering up fake snow lol) and she said would call her Polly. have just asked the 8 and 10 year olds and they suggest loo roll tubes and milk bottles! I would use a matchbox! A paper cup cos that can be decorated to look like anyone!